/ Can Oscillating Tool Cut Metal? Of course, you can purchase cheaper blades for your oscillating tool, but you need high quality blades to cut through hard items like metal. 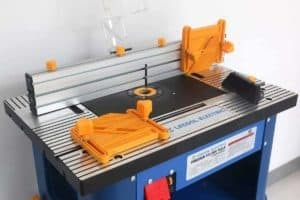 There are several blade options that will help you get the job done, and cutting metal will require you to use a different type of blade depending on the metal you are cutting. Let’s take a look at whether oscillating tools are the right tool to cut metal and what blades you need. Oscillating tools work by moving from side to side. The oscillation is around 3 degrees, so very slight, and it moves very quickly, at around 20,000 strokes per minute. The movement feels more like a vibration due to this speed. When you compare different oscillating tools, you need to pay attention to the angle of the oscillation. This is the area that the blade can travel – measured in degrees – while it is vibrating. This oscillating angle is typically 2, 3, or 4 degrees. 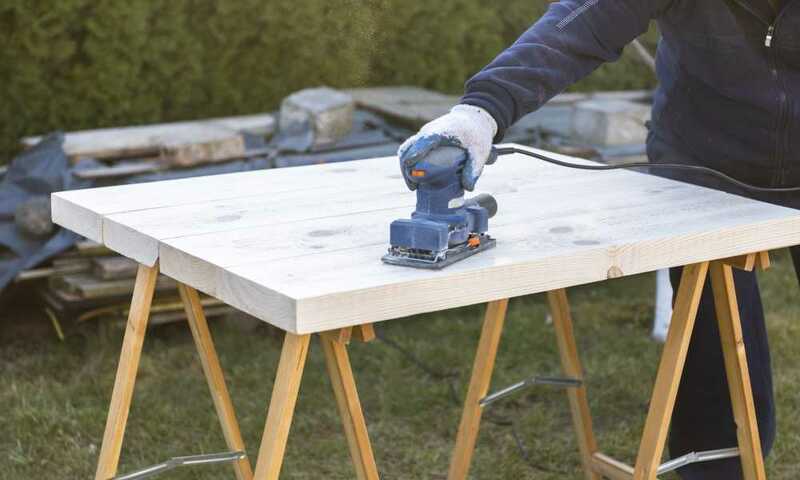 Oscillating tools with greater angles cut faster, but those with shorter strokes are easier to control and have smoother finishes. 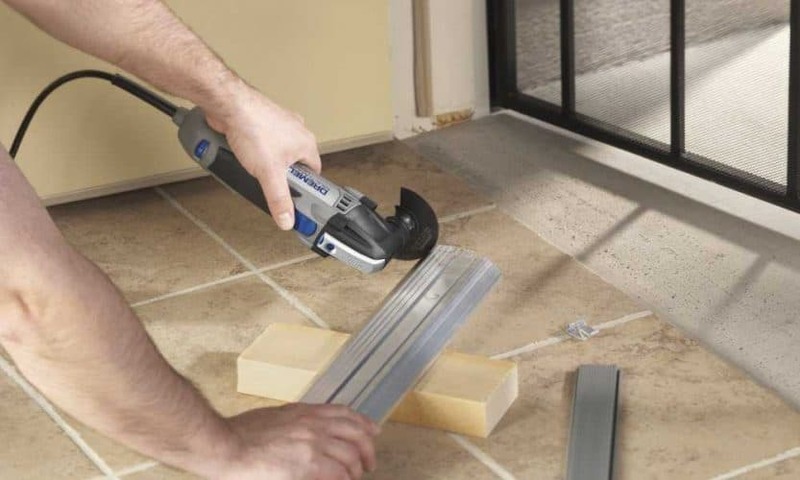 A round blade is best for longer, linear cuts, while a straight blade is ideal for plunge cuts – where you push the blade of the oscillating tool into the surface of the material. 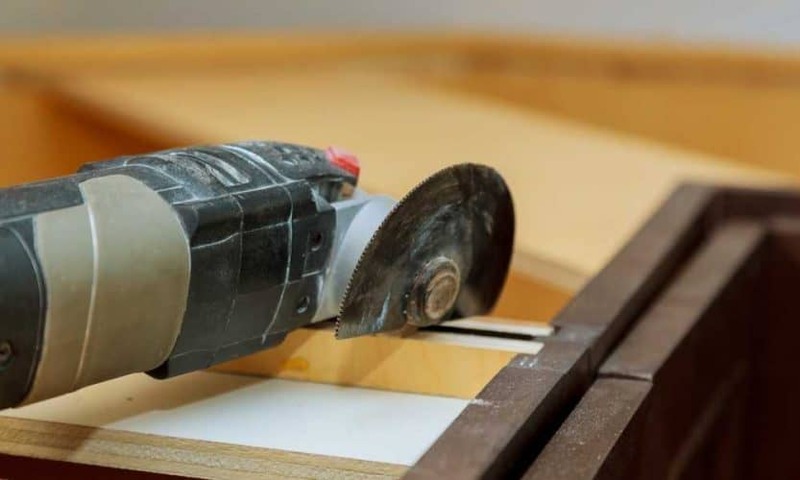 A round blade will give you cleaner cuts, particularly if you start with a shallow scoring cut, followed by deeper cuts using an oscillating saw. No matter which blade you use, remember to occasionally move the blade back and forth to clean the dust out. Also keep in mind that pushing hard does not create a better product. Most blades that are sold in stores are meant to be used for softer materials such as plastic and wood. Cutting metal with those blades will destroy them in seconds. When cutting metal, look for blades that are labeled as bimetal or semi-circular blades. 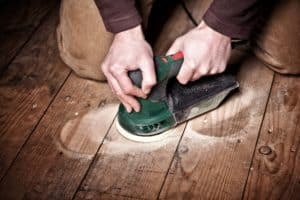 If you find yourself working regularly with both metal and wood, it is usually best to use a bimetal blade with your oscillating tool. This blade is primarily used for roofing nails and for separating frames which are nailed together. Bimetal blades have cobalt steel teeth, which makes them ideal to cut through metal pipes. They can also be used to arc soft metals. If you are working with high quality or hard metals, a semi-circular blade is recommended. 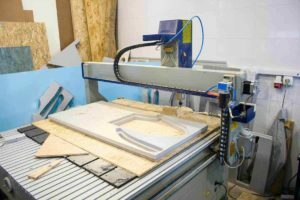 There are moments when you need a straight cutting edge, so a semi-circular blade is a wise choice for cutting adjacent and linear lines. Unlike bimetal blades, these blades have no teeth. 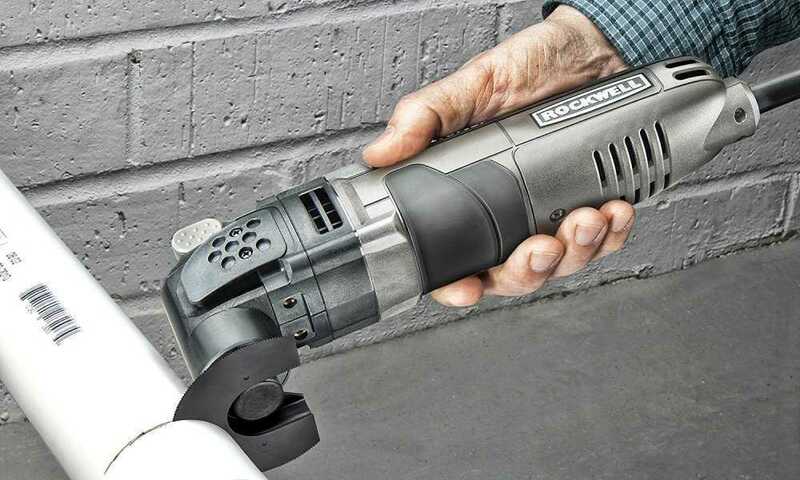 This makes it easier to control where your oscillating tool will move when using them as there is less vibration. 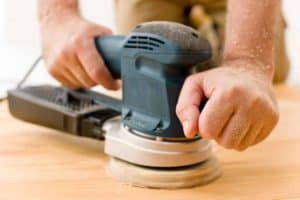 There are many ways that you can use your oscillating tool, so it is recommended that if you need a multi-purpose tool, you purchase one of these machines. 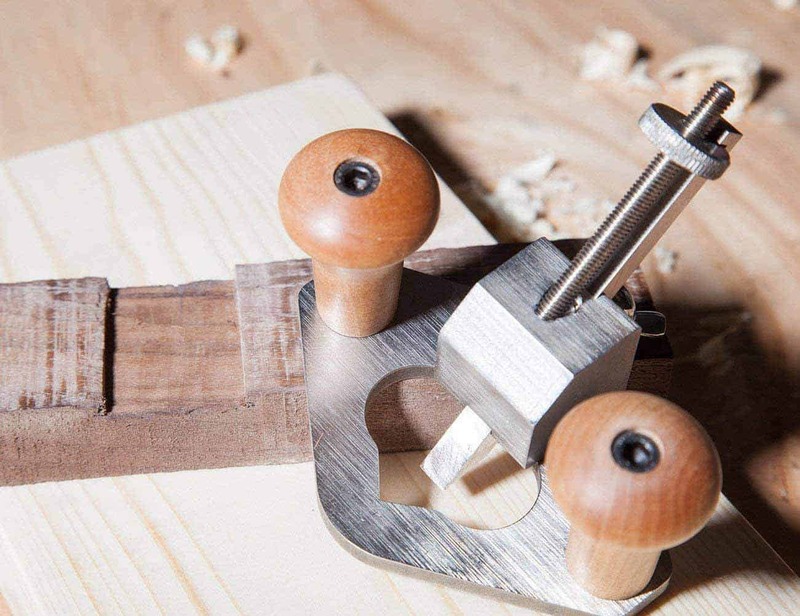 By using an oscillating tool, you can cut metals like an expert craftsman, achieving impeccable results. Different materials need different blades to cut them. For metals, bimetal and semi-circular blades are what get the job done well. 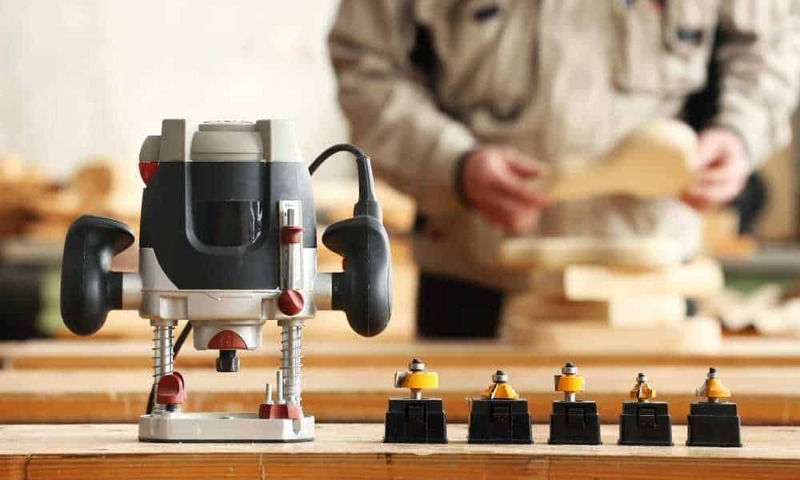 Oscillating tools are relatively new on the power tool front, but they have already won over many contractors, woodworkers, and fans of DIY. This tool is incredibly versatile and has interchangeable accessories that allow you to cut, sand, scrape, grind, and polish. 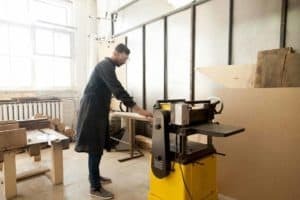 Plus, you can slice through metal like a hot knife through butter, making your projects simpler and safer, allowing you to focus on your precision so that you get the perfect result every time you use it.